Happy Halloween to everybody... it's time for a new special gift for you! I just made this MashUp and I think it's perfect for every type of dancefloor. 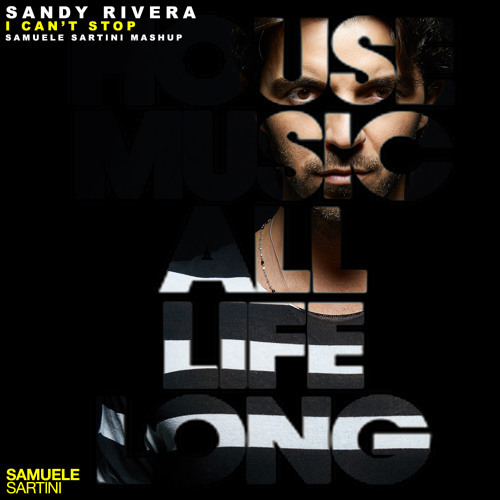 A combination between the house anthem "I Can't Stop" by Sandy Rivera and some cuts from Styline "Avocado" gives to the track a new massive energy. A MUST HAVE!